With more than 30 years of educational furniture experience at Frank Cooney, Peggy has learned the business from the ground up. Throughout her career, which began as a customer service rep, Peggy has taken on positions of increasing responsibility in preparation for her current role as Chief Financial Officer, which she was named to in 1997. Since that time, her experience in payroll, accounts receivable and cash management has made her uniquely qualified for the CFO position. 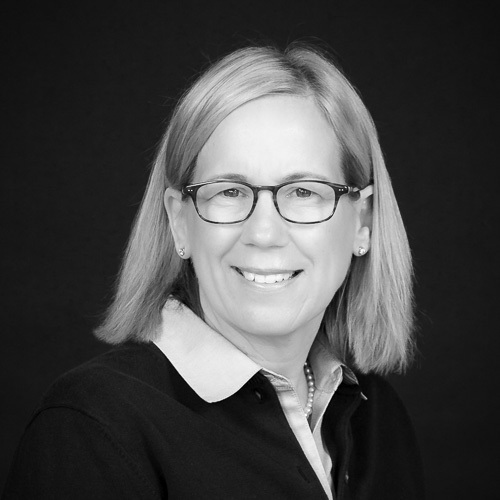 As a key member of the management team, Peggy not only makes invaluable contributions to the organization but also helps clients maximize their financial investment as partners with Frank Cooney. Away from the office, Peggy continues to be very active in the UPS for DownS (United Parents Support for Down Syndrome) organization, which has benefited greatly from her passion and commitment. 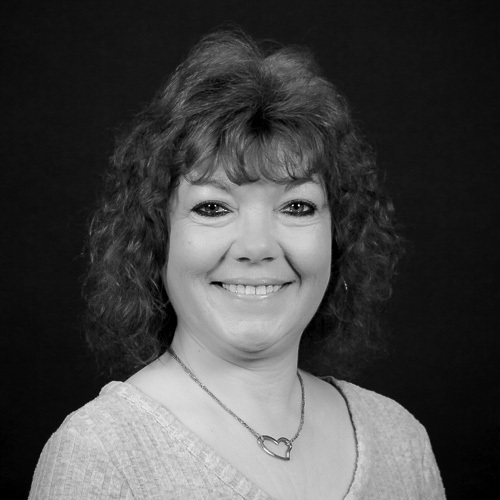 Eileen has been with EE by FCC since 1988, and continues to follow trends in the ever-changing educational environment. She is a mother of four, and her definition of R&R is read and run. Fun fact: She had her own radio show at Illinois States student radio station. They say left handed people are more creative and Lisa proves this theory to be a perfectly valid one. With over a decade in the industry, she has provided EE by FCC with her canny take on design, putting her Interior and Environmental Design degree to work. Lisa enjoys staying up to date with all the latest furniture trends in the industry. As a proud wife and mom, Lisa has become a master of juggling a heavy workload while still enjoying time with her family. Kelly Kramer is racking up her experience in the furniture industry as we speak, since 2010 at EE by FCC. But Kelly doesn’t cap her skills at furniture. She is the loving Grandma of two grandsons that steal her heart every day, an avid golfer, and dedicates her time to Canine Companions, an organization that provides service dogs to individuals with disabilities. Erin is all in for FCC! After graduating from Illinois State, Erin quickly found her way thru the doors of the Frank Cooney Company and has thrived ever since. After 28 years at the company, her contributions have gone above and beyond sales. Fun fact-Erin was a major contributor to the Frank Cooney bowling team back in the 90s. Director of Operations Roberto Cadenas has been kickin’ it at EE by FCC for 20 years and counting. He loves finding new restaurants with his wife and daughter, and watching a good sporting event…with the exception of golf or tennis! 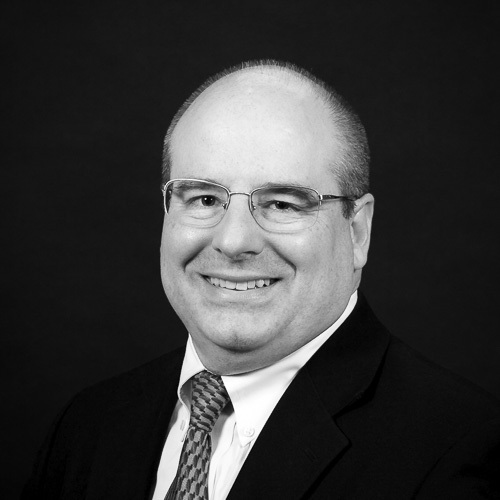 Joe Ingolia leads our team of new business development reps in the Midwest. 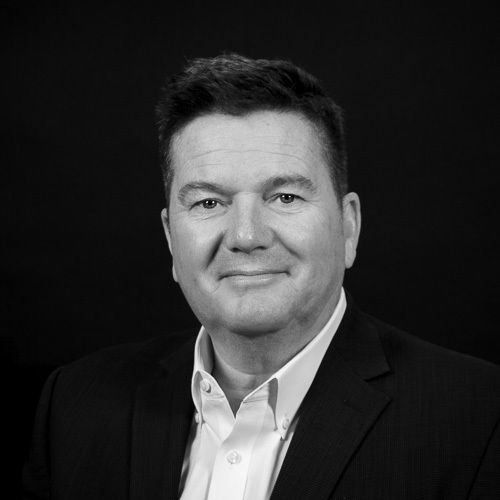 He has been with Educational Environments by Frank Cooney Company since 2013 and works diligently to find new business opportunities in existing and developing markets. Kansas Jayhawk alum - and current super fan – he enjoys experimenting in the kitchen and hitting the links whenever Chicago weather permits; and when it doesn’t, he heads west for the snowcapped mountains to get in as much skiing as possible. Armando Rodriguez is a delivery driver at EE by FCC since 2001. Nothing makes him happier than seeing a customer happy with a job well done by our team. He also drives his co-workers crazy with a prank from time to time. After a long day at work he likes to spend time with his family. How does the saying go? Where there is smoke there is Armando? He loves cooking with his smoker no matter what time of year it is. Lisa is crazy about her baby…who has four paws and goes by the name of Magnum. She’ll tell you herself that owning a pet is a lot of hard and dedicated work, especially if they are going to be a Large or Giant breed dog. After 29 years and 5 dogs later, she would not change a thing. She can also tell you anything involving accounting terms because she’s been doing it for a total of 30 years. Her love for animals goes beyond her pet alone, and her expertise in accounting goes beyond her 9 years at EE by FCC. Jon has been helping schools with furniture selection and space planning since 1990. He came on-board in 2010, and enjoys being part of the Frank Cooney Team. In the summer, you’ll find Jon and his wife Brenda spending their weekends on Local Baseball and Softball fields, watching their Son and Daughter play the sport they love. Jon also volunteers with the Glen Ellyn Softball and at PADS Nights though Church. Stephanie has been leading the EE by FCC design team since 2014. She brings her innate style and extensive knowledge to every project she is a part of. Besides her degree in interior design she also has a background in graphic design and photography. She is a collector of all things vintage which helps dictate her personal design style: vintage fused with modern. When she is not designing or shopping she enjoys sharing laughs with friends and family, especially her husband and young son. With a bachelor degree in interior design, Haydee Guillen is inspired by unique interiors that will have a positive impact on functionality and creativity. She has a great personal style and quality of detail within her work and applies these concepts daily in her role as a Designer at Educational Environments by Frank Cooney. In her spare time, she loves to travel, exploring different cultures, and spending time with family. Whether you’re looking for a veteran EE by FCC Account Manager, or you want to learn Tai Chi, you’ve come to the right place. Pete Buckstaff has been practicing tai chi for 15 years, and teaching for 13 of those years. His happiness reaches maximum potential when he completely satisfies a customer”s needs or sees the faces of his students after they complete a set on their own for the first time. Gan Bei! David Cichosz can tell you a lot of things: how to say a phrase or two in 7 different languages, how to doodle a good lookin’ automobile, and since he is a self-proclaimed random fact extraordinaire, he can tell you a little about a lot. He moved to the US from Poland in 2003, and has been with Educational Environments since 2017. Chat with him about soccer, music, and European cars…but only in Polish or English, he wishes he could speak the other 5 fluently.